These magnetic clip golf place markers are an amazing giveaway gift for high end clients and staff. These can be clipped to a belt or hat, and the place marker is held in by a strong magnet, meaning it is easy to store and hard to lose. 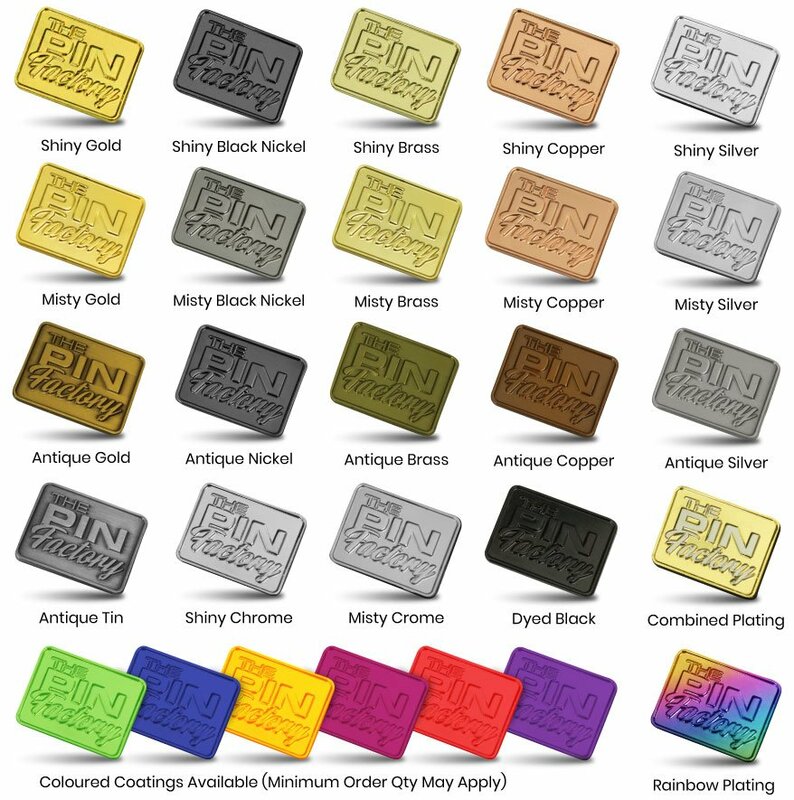 These can be custom branded with your logo or business details, the metal can be finished in various metal colours including gold, sliver, bronze, black, nickel and more. Enquire today for a free quote and virtual mock-up.